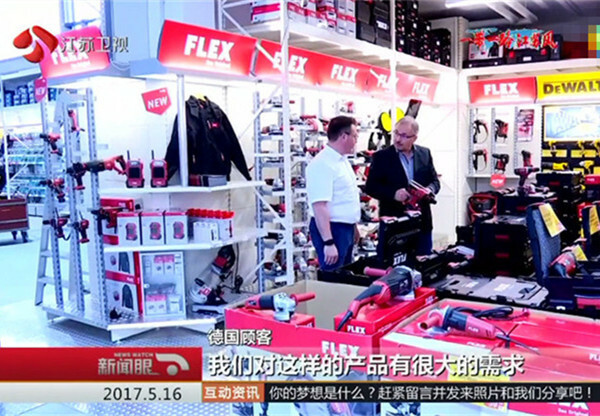 In the spring of 2017, Jiangsu Satellite Television company (JSTV) aired a news program: “Jiangsu Enterprises in One Belt One Road (Season 2)”. 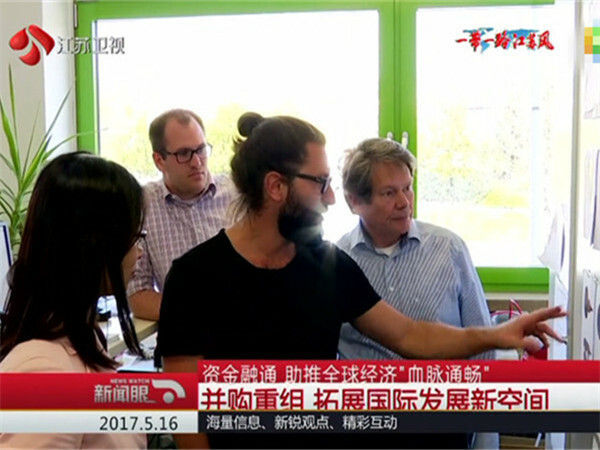 Journalists set out for Africa, Europe, China and other parts of Asia: to 15 countries altogether, covering 60 cities. Chervon is one of the companies on their list. 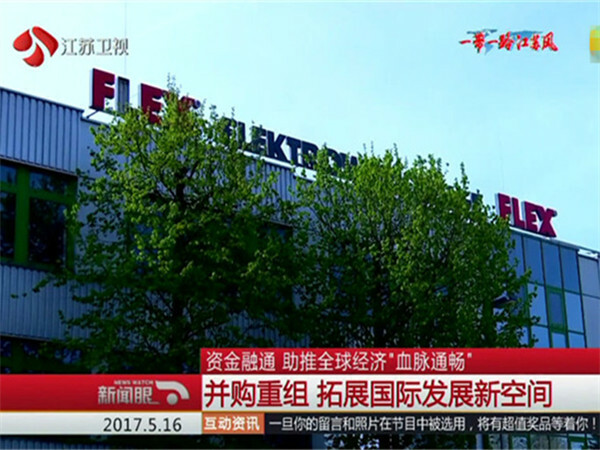 Steffen Sivel, a worker at Flex assembly line, told the reporter, “Chervon didn’t cut jobs when we joined them, which is reassuring and energizing. 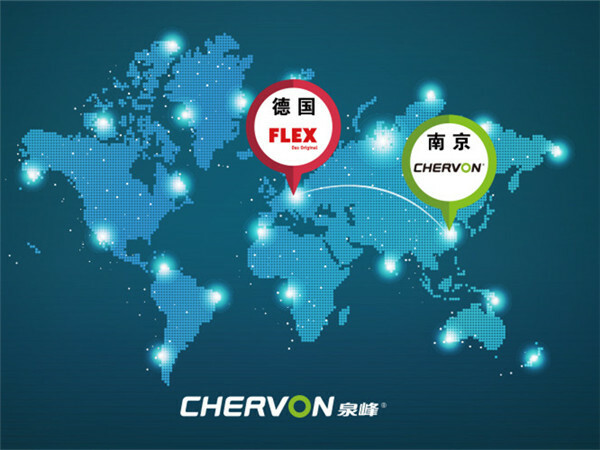 To me, the merger of Flex and Chervon provides me more training and learning opportunities.” The acquisition of Flex and other well-known global brands diversified the Chervon global brand family, which will enhance the competitiveness of Chervon products in the world market.